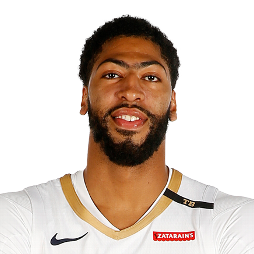 Anthony Marshon Davis Jr. (born March 11, 1993) is an American professional basketball player for the New Orleans Pelicans of the National Basketball Association (NBA). 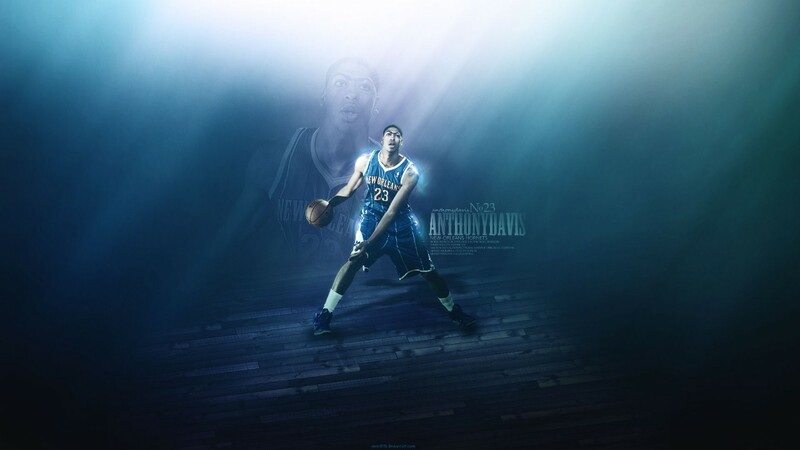 He plays the power forward and center positions. 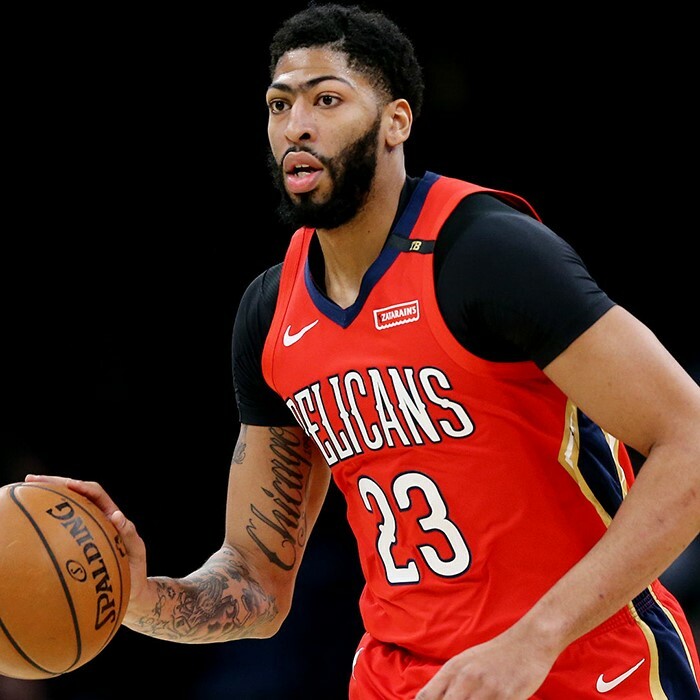 Davis was selected first overall in the 2012 NBA draft by New Orleans, is a four-time NBA All-Star, and has been named to two All-NBA First Teams. He also earned a gold medal playing with Team USA at the 2012 Summer Olympics.